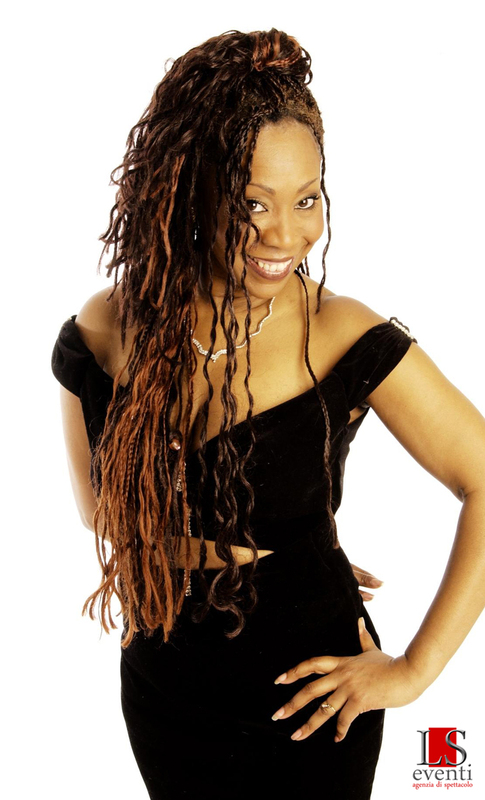 Sheyla Bonnick was born in Jamaica and entered the historical group, Boney M. in 1975. The group imposes itself worldwide, with more than one hundred million records sold thanks to unforgettable singles such as: “Daddy Cool” (1976), “Sunny“ (1976), “Ma Baker” (1976), “Belfast” (1977), “Rivers of Babylon” (1978), “Rasputin” (1978) and “Fantasy” (1979). Sheyla Bonnick performs in a very engaging live show with numerous costume changes. There will be a tour that she will star in around Europe in 2016.